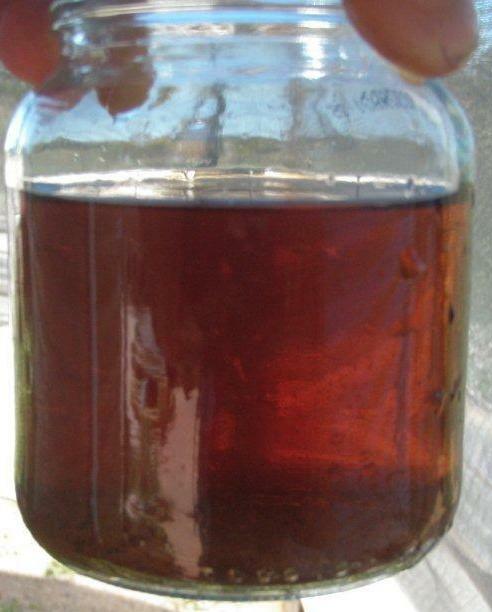 Compost tea is a brew made with compost, molasses and other micro-organisms and nutrients. It is aerated during the brewing process to ensure the rapid growth of the organisms, including beneficial bacteria, fungi, protozoa and nematodes. The application of compost tea ensures your plants are healthy as they are growing in soils that are vibrant and full of microbial life. Compost tea is easy to apply. For gardens you can just dilute some in a watering can and apply to your plants and soil. It is best to apply the compost tea within a few hours of the brewing being complete. For an information sheet about compost tea click here.